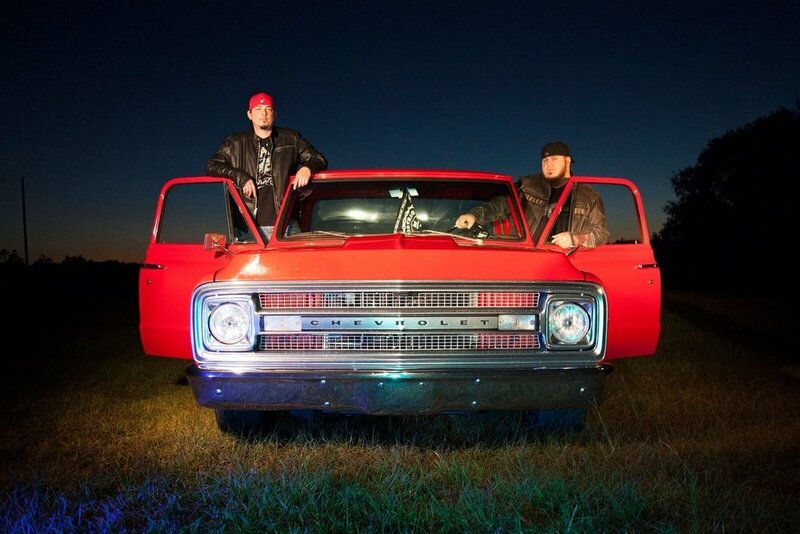 Fredricks Outdoor is proud to welcome The LACS back to our turf for our Third Annual Rock the Boat concert on beautiful, scenic Lewis Smith Lake. This is a FREE on-the-water event. No admission necessary. Just our way of adding a little extra fun to Smith Lake. Fireworks to follow the music!